Singapore Grand Prix - and an amazing month long holiday! Backstreet Boys performed before the race!! Mister A pretending to wakeboard! In Raffles drinking Singapore Slings! 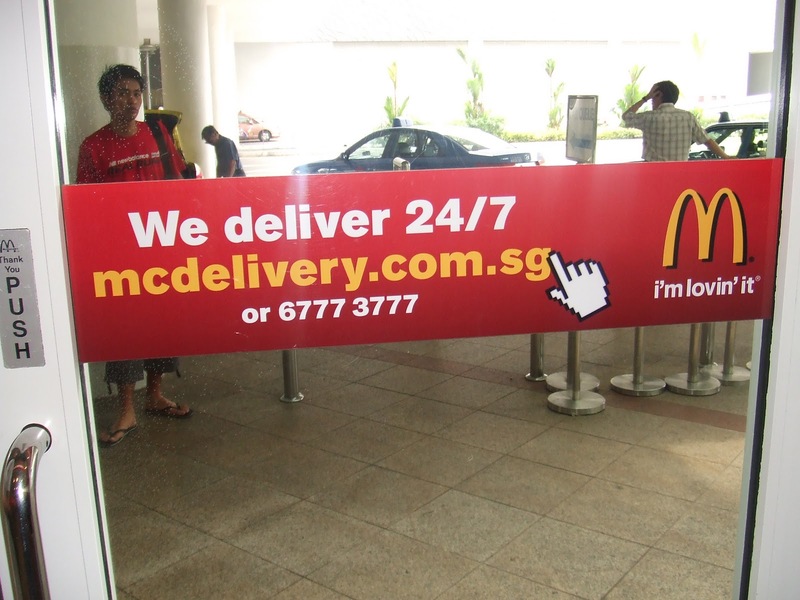 McDonalds - Skate Thru or Delivery!? An amazing month long holiday - although I missed my mummy tons!